I am proud to be part of the new Mexican family called INDIEFY, an amazing opportunity to distribute music for free. When I’ve seen the Advertisement I was under shock because to distribute is not easy and there are complicated and paid processes to upload a song into the others distributors. Indiefy gives the possibility to artists to earn money and to distribute for free into 110 Worldwide Digital Stores. The team of Indiefy is represented by 4 talented guys: Juliuxx Osuna, Luis Hernandez , Alex Hernández Flores and Gilberto Ávalos . 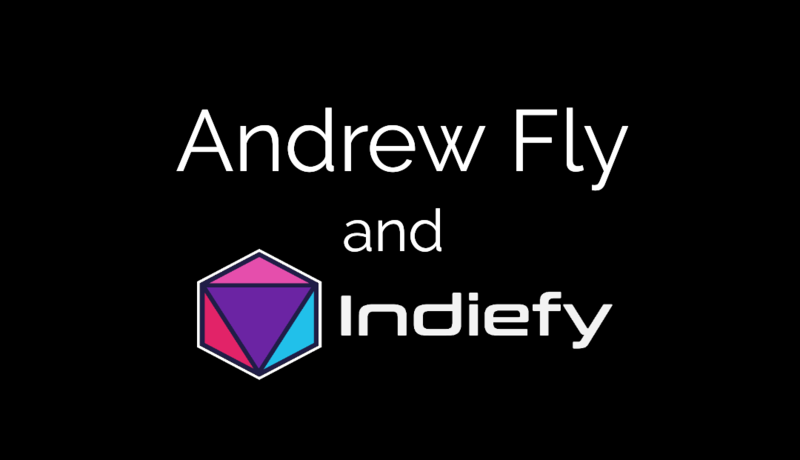 Indie Market represents a big percentage of artists that are totally abandoned by the big market, so Indiefy is looking to create a massive distribution. Nothing, just put your logo on your Cover Album or in your VIDEO, sign a contract and F L Y T O T H E M O O N.
I suggest this service to all artists that want to improve their talent with this free formula that I define a great friendship with the INDIEFY family.